Home ENTERTAINMENT Bollywood Huge Popular & Highest Grossing Worldwide Bollywood Movies Which You Can’t Miss! PK created a history by entering the 300 crore club by the end of its 3rd Sunday run. PK, so far, has collected 326 crores nett at the Domestic Box Office, which takes its Gross total to 470c. And on the overseas front, the movie has earned 156 c gross, that takes its Worldwide gross business to 626 crores at the Box Office. The film opened in 22 international markets during its opening weekend and grossed $28.7 million placing at #3 at the worldwide box office behind The Hobbit: The Battle of the Five Armies and Gone with the Bullets. In North America, the film set an opening weekend record with $3.75 million. 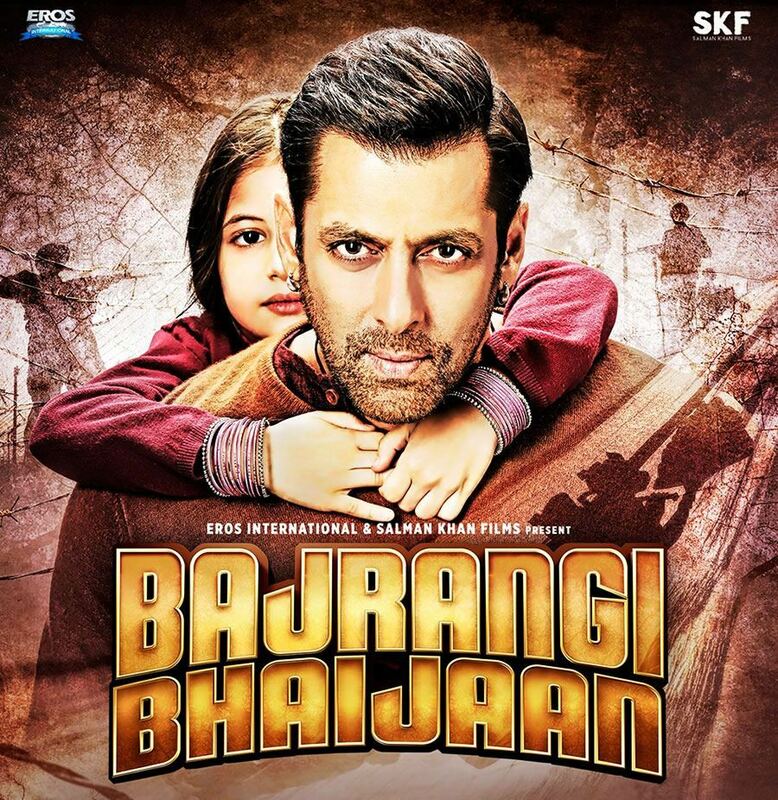 Salman Khan’s “Bajrangi Bhaijaan” beats the lifetime earning of ‘Happy New Year’, ‘3 Idiots.’ This is the first Bollywood film of 2015 which cross 300 crore with its net collection at the domestic box office. This movie earned upto 200 crore within 9 days from its domestic box office run. It is the third fastest film after “PK” and “Dhoom 3” to earn 200 crore in just nine days. Dhoom 3 is breaking all records in India and overseas and became the highest grossing Bollywood film in India and around the world by collecting over 533c(US$85 million) worldwide in just two weeks. The film beat the INR3.95 billion(US$60 million) which is the record set by Chennai Express according to Box Office India. Rohit Shetty’s film Chennai Express was released in 2013. It was an Indian romantic action-comedy film produced by Gauri Khan under the banner Red Chillies Entertainment. The film currently the highest-grossing Bollywood film of 2013. The film broke the record of 3 Idiots(2009) in the domestic market and was declared a Blockbuster in India by Box Office India. 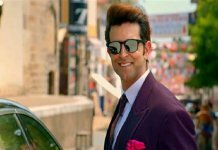 It is also the third highest-grossing Bollywood film in overseas markets. Chennai Express went on to become the highest-grossing Bollywood film worldwide with the gross INR 422 crore(US$65 million). 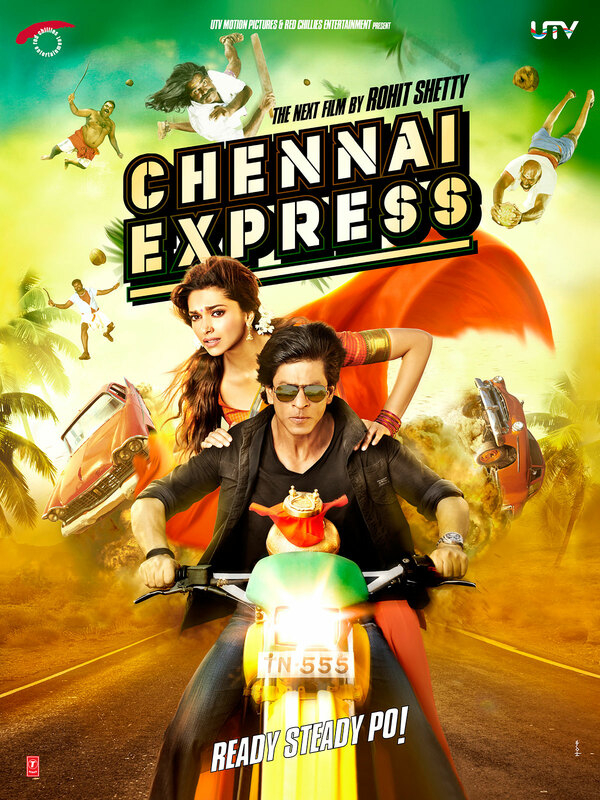 The film was at top the list of highest grossing worldwide Bollywood movies until the Chennai Express was not released. The record was first breaked by Chennai Express than Dhoom 3 and than PK. 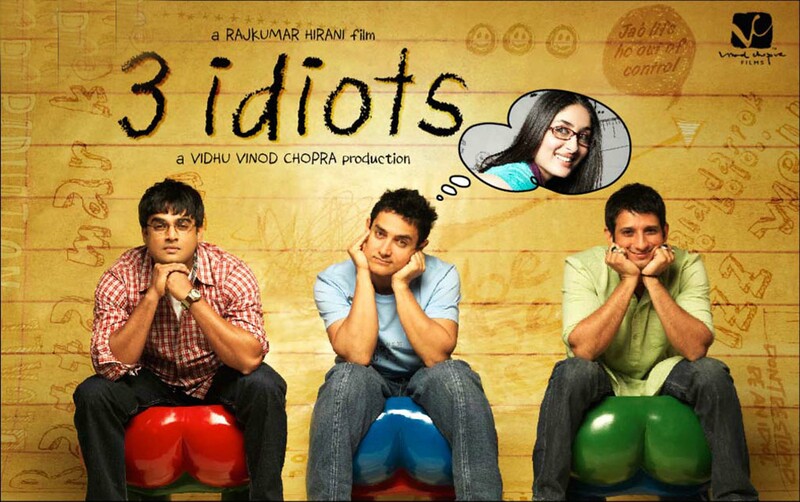 Now 3 Idiots is at number 5 in the list with worldwide gross INR 395 crore(US$60 million). It is a 2009 Indian comedy-drama film directed by Rajkumar Hirani, with a screenplay by Abhijat Joshi, and produced by Vidhu Vinod Chopra. Previous article15 Awesome Cake Which Are So Good & Creative Which You Don’t Wanna Miss! Next articleTop 5 First Person Shooters PC Games Which You Can’t Miss Before The Year Ends!